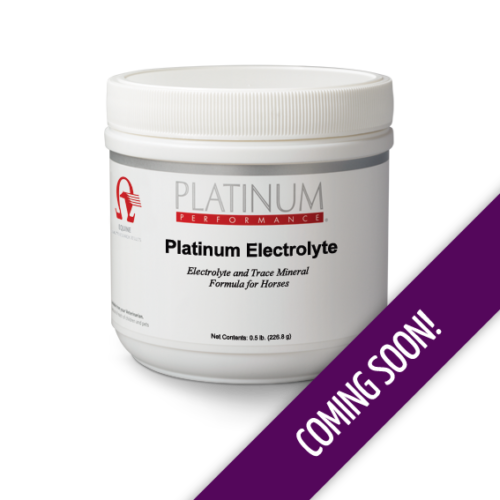 An electrolyte and trace mineral supplement designed to support healthy hydration by replenishing body concentrations of salt and electrolyte minerals lost in sweat during heavy exercise or hot weather. 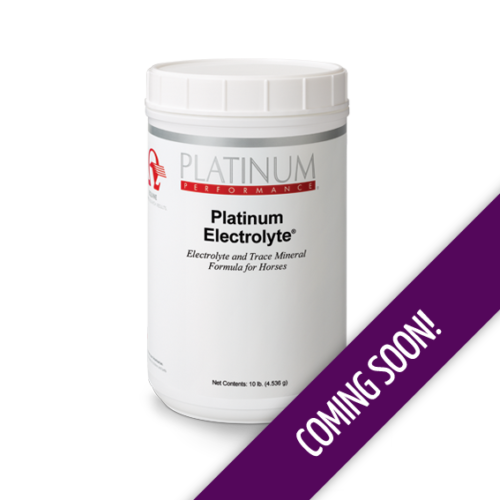 In addition to encouraging water consumption, this formula helps to maintain a proper electrolyte balance to reduce oxidative stress and support normal cardiovascular, immune and neurological function. 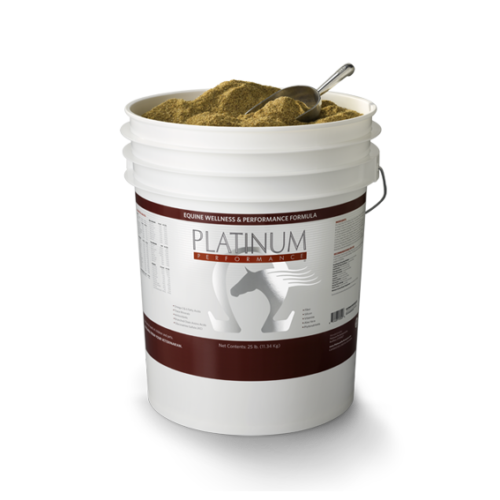 If your horse has difficulty sweating, Platinum Refresh® is the formula we would recommend to support a horse’s ability to sweat. 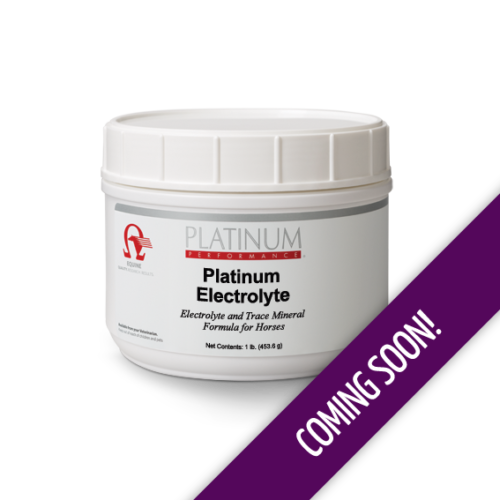 Administer 2 level tablespoons (32,800mg) once or twice daily, depending upon conditions or as recommended by your veterinarian. 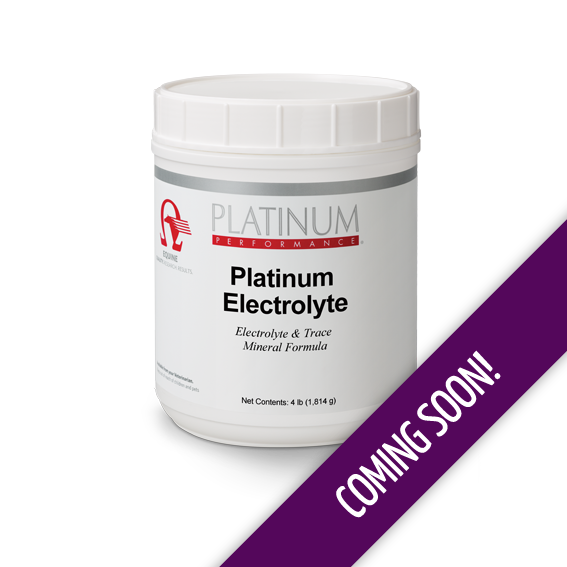 Servings based on average horse weight of 1000 lbs.